To coincide with the festive season, Ecopia Retreat launched their second luxury holiday villa, Vila May. Owners Rob and Yael believe their newly constructed luxury holiday villa is a unique and exciting short-term holiday option for visitors wanting an immersive, boutique, five star experience. Each villa has been exclusively sited on the 150 acre property, allowing guests the opportunity to experience the abundance of wildlife, from the privacy and comfort of your villa. 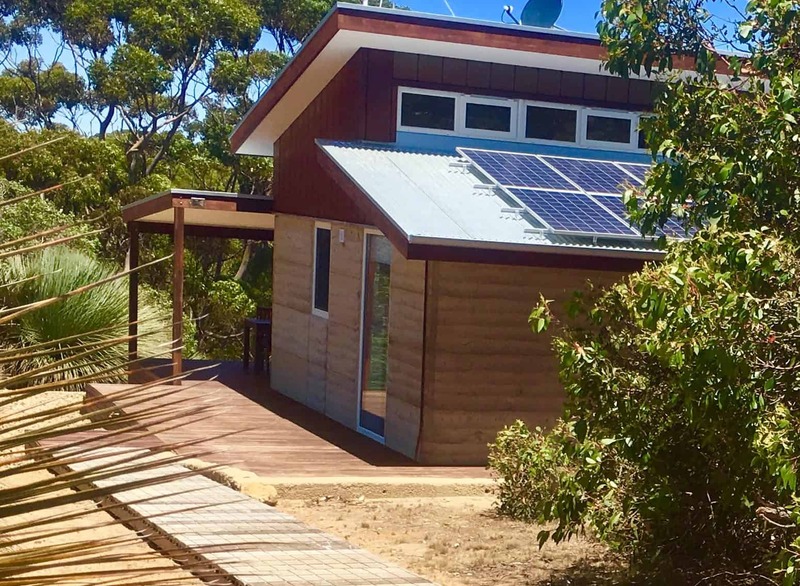 Ecopia Retreat – the most exciting up-market Kangaroo Island accommodation, for those seeking equal parts luxury, immersion and accessibility.